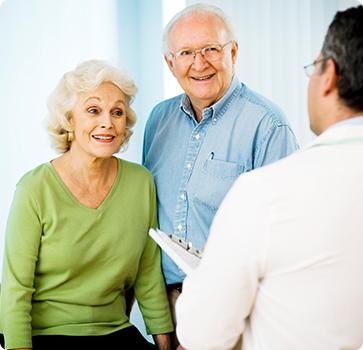 MEDICARE PREVENTIVE VISIT: You can get this introductory visit only within the first 12 months you have Medicare Part B. This visit includes a review of your medical and social history related to your health, as well as education and counseling about preventive services – including certain screenings, shots, and referrals for other care, if needed. This special comprehensive visit is covered one time by Medicare. However, this visit isn’t required in order to be covered for future yearly wellness visits. 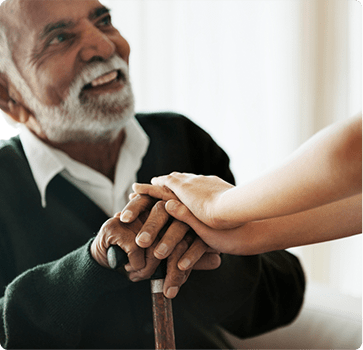 YEARLY WELLNESS VISITS: If you’ve had Medicare Part B for longer than 12 months, always schedule annual wellness visits to develop or update a personalized prevention plan – which is done in order to help you prevent disease and disability based on your current health and risk factors. Your medical provider will ask you to fill out a questionnaire called a Health Risk Assessment as part of this visit. Answering these questions can help you and your provider develop a personalized plan to help you stay healthy and get the most out of your visit. What is Included in Your Annual Medicare Wellness Visit? This visit is covered once every 12 months by Medicare. Yearly Wellness Checks – Who's Eligible? All people with Medicare are covered for annual wellness checkups. 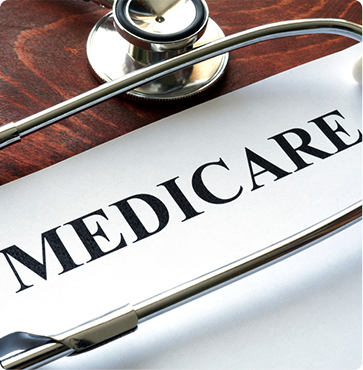 You pay nothing for the initial “Welcome to Medicare” preventive visit or the yearly “Wellness” visit if your doctor or other qualified health care provider accepts Medicare coverage. The Medicare Part B deductible does not apply to these visits. If your doctor or other health care provider performs additional tests or services during the same visit, but these tests or services are not covered under the preventive benefits, you may have to pay coinsurance – and the Part B deductible may apply. NOTE: Your doctor or other health care provider may recommend that you get certain services more often than what Medicare covers. Or, they may recommend services that Medicare does not cover. If this happens, and you agree to receive these services and/or tests to maintain optimum health, you may have to pay some or all of the costs. It’s important to ask questions so you understand why your doctor is recommending certain services and whether Medicare will pay for them.